Heiress to the fortune of Wal-Mart Stores, Alice Louse Walton (born October 7, 1949) is the world's third richest woman as of 2014. As of 2014, her net worth is $34 billion which places the American heiress on 13th place at the world's richest poll. Daughter of Sam Walton and Helen Walton, Alice was born in Newport, Arkansas. She completed her B.A. in economics and finance from Trinity University in San Antonio. After her graduation, she began her career as an equity analyst for the First Commerce Corporation. She was also the vice chairperson at the Arvest Bank Group. 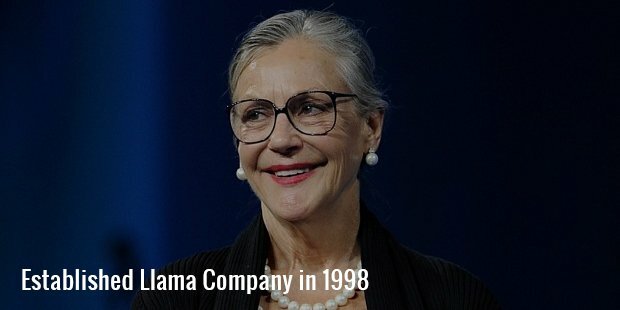 Alice Walton established an investment bank called Llama Company in 1998 and served as the Chairperson, President and CEO of the company. Alice Walton also was the first chairperson of Northwest Arkansas Council. Northwest Arkansas Council is noted for its major role in securing the development of the Northwest Arkansas Regional Airport. Walton came up with the initial capital to finance the construction of the airport which was central to the creation of the airport. In honour of her contribution to the construction of the Northwest Arkansas Regional airport and her support to the transportation improvement throughout the Arkansas region in general, the airport terminal was named Alice L. Walton Terminal Building. 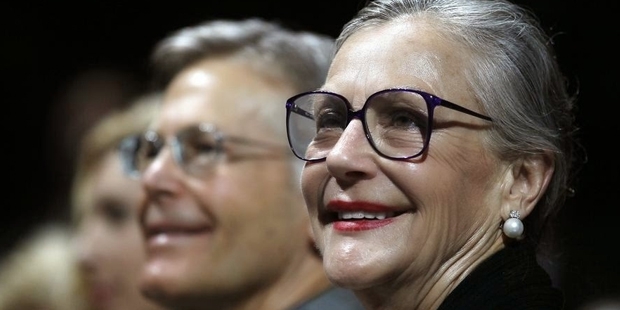 Alice Walton is a board member of the Walton Family Foundation through which she is engaged in her philanthropic activities. She is an active member of the Board of the University of Arkansas for Medical Sciences and the Board of Advisors for the University of Arkansas Graduate Business School. 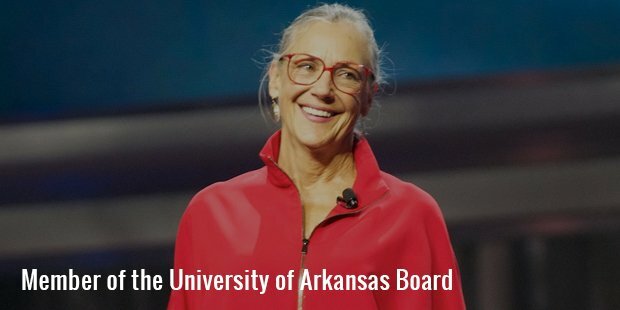 Alice L. Walton Chair in Finance was established by University of Arkansas in 1998. Walton is an avid art lover who purchased her first piece as early as a ten year old girl. Her interest in art was the major reason behind Walton Family Foundation's interest in the development of Crystal Bridges Museum of American Art. In December 2004, Walton purchased art worth of around $20 Million at the auction of Daniel Fraad and Rita Fraad's art collection auction. Walton is on the board of the Amon Carter Museum in Texas. 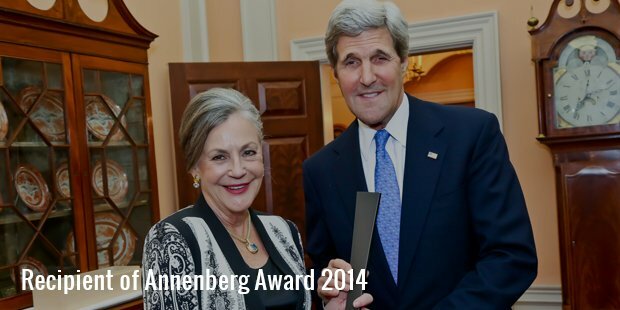 In 2005, she purchased Kindred Spirits by Asher Brown Durand for a reported US$35 million. Among the numerous paintings purchased by Walton are portrait of George Washington by Charles Willson Peale and other works of Winslow Homer and Edward Hooper. The paintings were purchased for the Crystal Bridges Museum of American Art in Bentonville, Arkansas. Alice Walton had a brief brisk with controversy when she lost control of her vehicle and injured her leg. She met with an accident again in April 1989 when she fatally struck a 50 year old woman. However, no charges were filed. There were two more accidents, both occurred while Walton was driving under influence. Alice Walton has been married twice, first to an investment banker from Louisiana and then to her swimming pool contractor. Both her marriages ended briefly. Despite being one of the richest women on the earth, Alice lives a very humble life and is also a firm believer in philanthropy. Alice Walton currently lives in a 3200 acre ranch in Texas. Walton has maintained a reclusive life, focusing her energy and time in breeding race-winning horses.